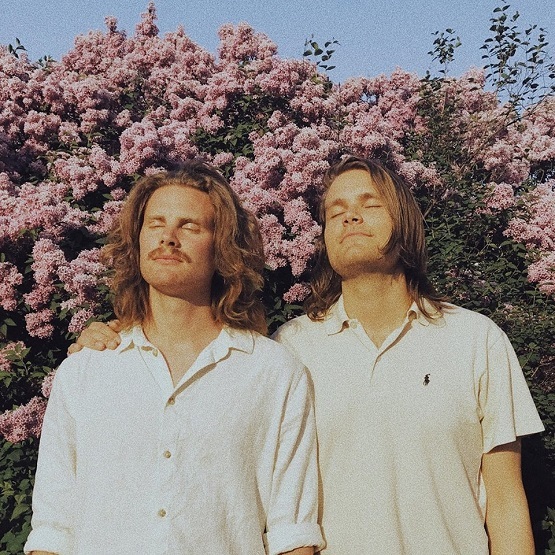 Listen: Feelium - "The Natural Way"
“The Natural Way” is a brisk rocker from Feelium, a duo from Malmö, Sweden. Perky vocals and spirited guitar flourishes comprise the first verse, a catching section, though it’s the chorus where the track really shines. The arrival of synths at the 40-second mark signals a new, melodic bounce that coincides with greater variety in the vocals. Following is a hook – “what is wrong with me and you?” – that reminds of Super Furry Animals’ colorful psych-pop. “The Natural Way” is abundant with memorable hooks and engaging transitions, cementing Feelium as hook-savvy songwriters worth following. “The Natural Way” and other memorable tracks from this month can also be streamed on the updating Obscure Sound’s ‘Best of March 2019’ Spotify playlist.